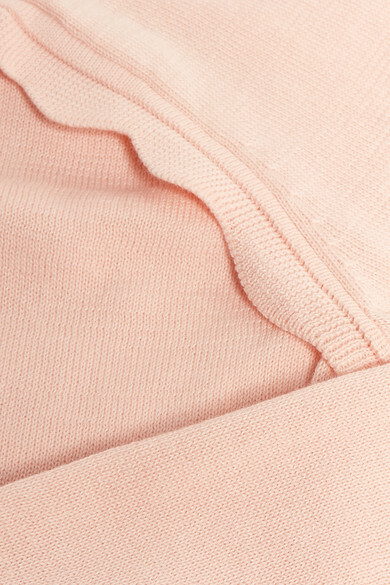 Of the many details and signatures that are unmistakably Chloé Kids', scalloped trims might just be the sweetest, and this cardigan has them. 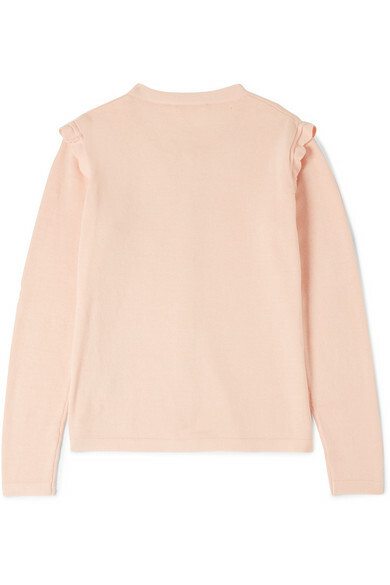 Knitted from soft cotton to keep your little girl snug, this style looks pretty layered over a blouse or white dress. It's machine-washable too, so the occasional spill won't be a problem.